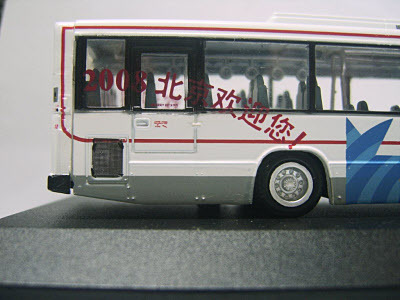 The model - news of this model was first announced in November 2007 with a release date of December 2007. 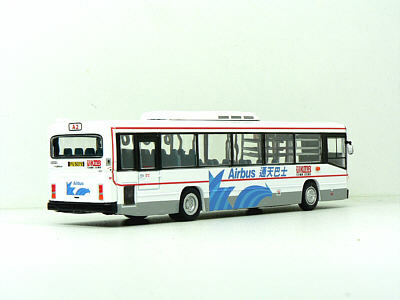 Owing to quality issues (see 'News' - 18th March 2008) it's release was delayed until 14th June 2008. 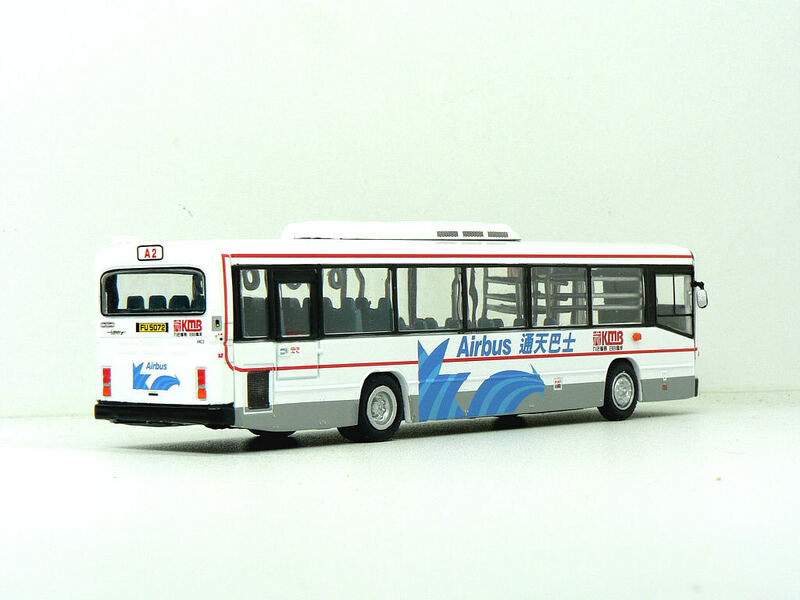 At the same time, a plain white liveried example (92402) was also released, featuring the same vehicle, AN23. 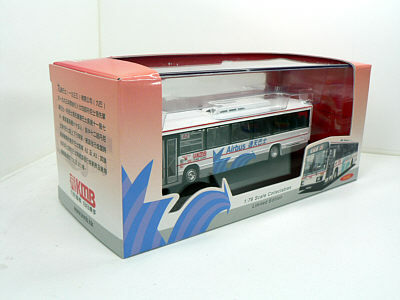 The same cardboard outer packaging is used for both models. 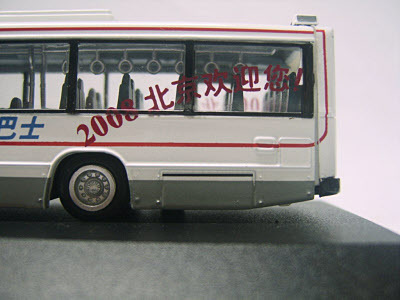 A variant of this model was reported in March 2010 featuring the additional wording 'Welcome to 2008 Beijing' on the rear sides. 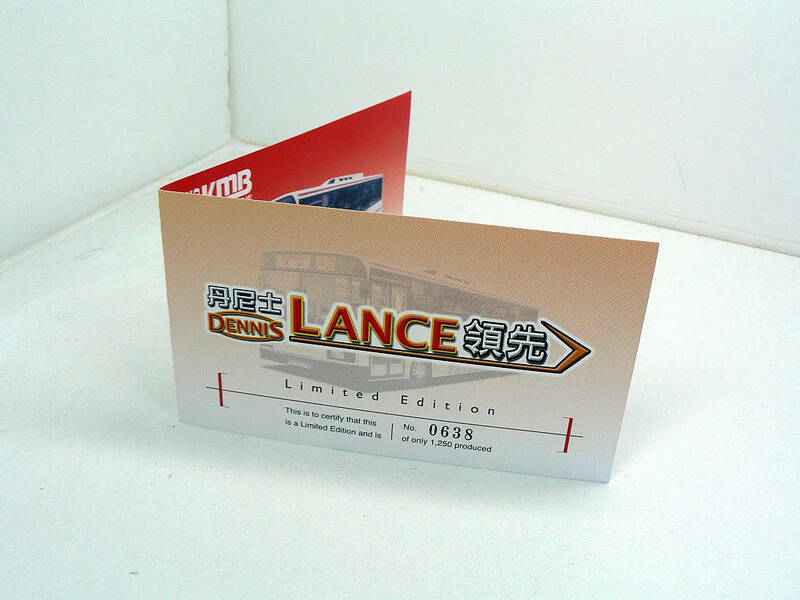 This version appears to have emanated from China. 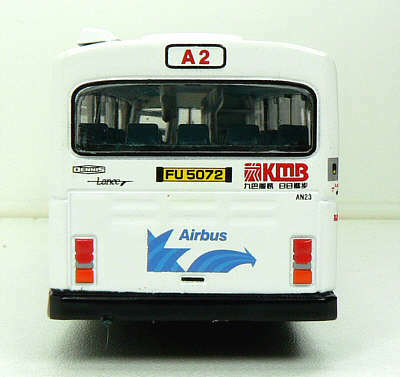 Photographs can be seen below. My thanks to Jacky Ho for providing both the information and photos. 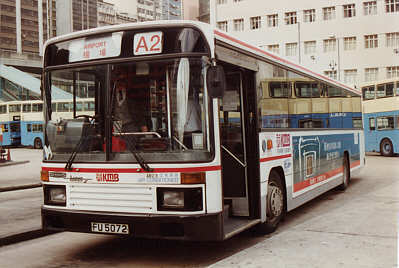 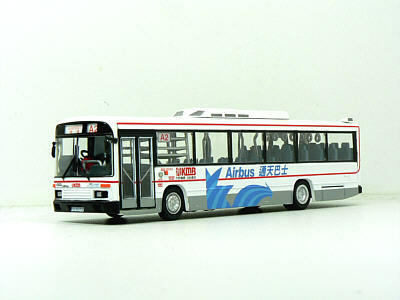 The bus - Kowloon Motor Bus introduced 24 Dennis Lance single-deck buses into it's fleet in 1993. The bus is 11.7 metres in length and has a carrying capacity of over 60. 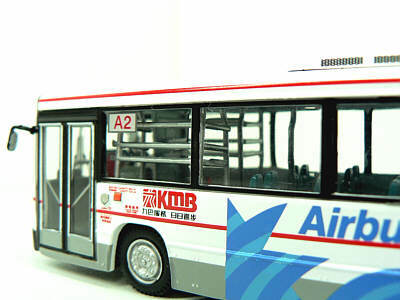 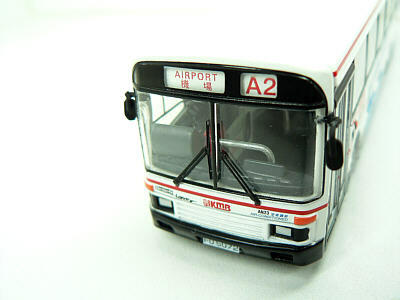 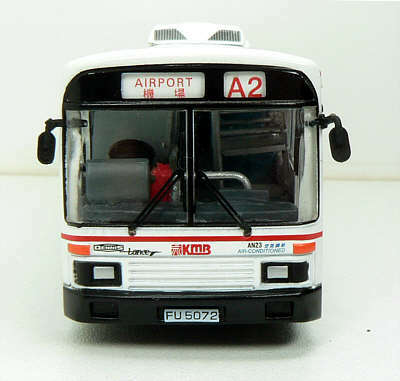 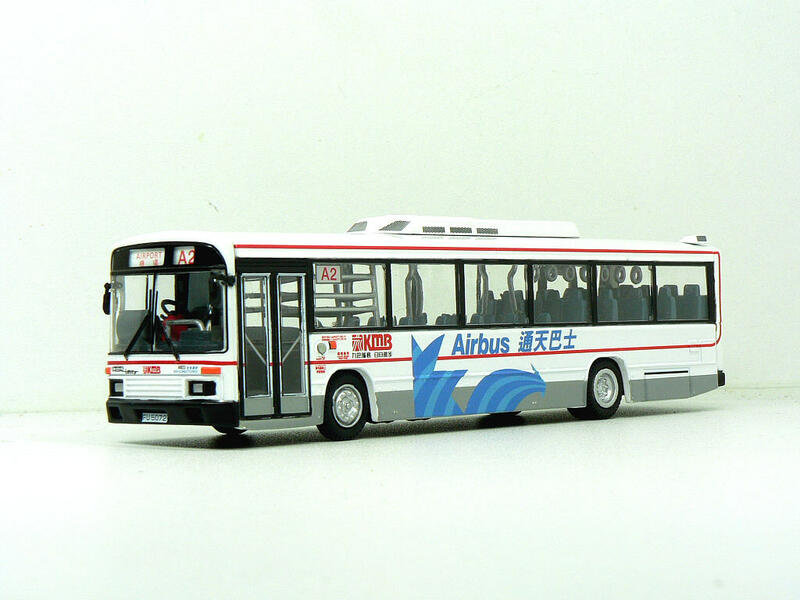 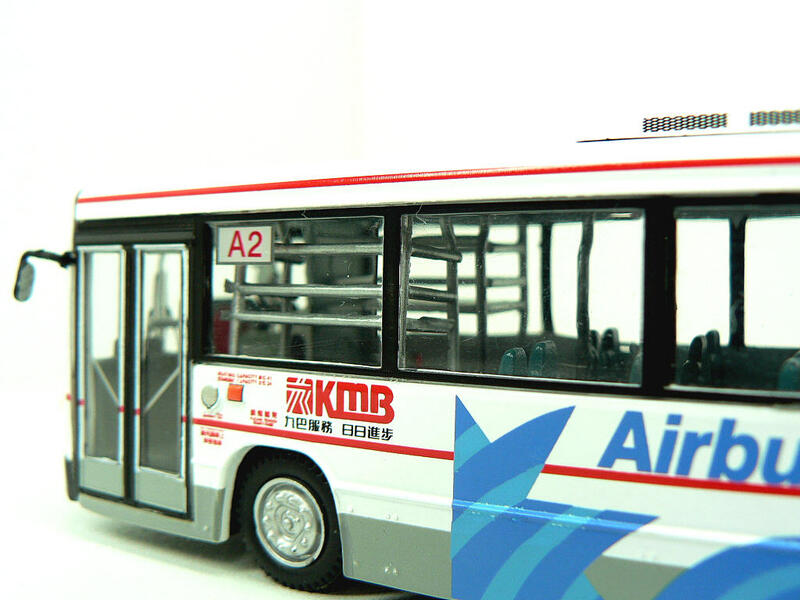 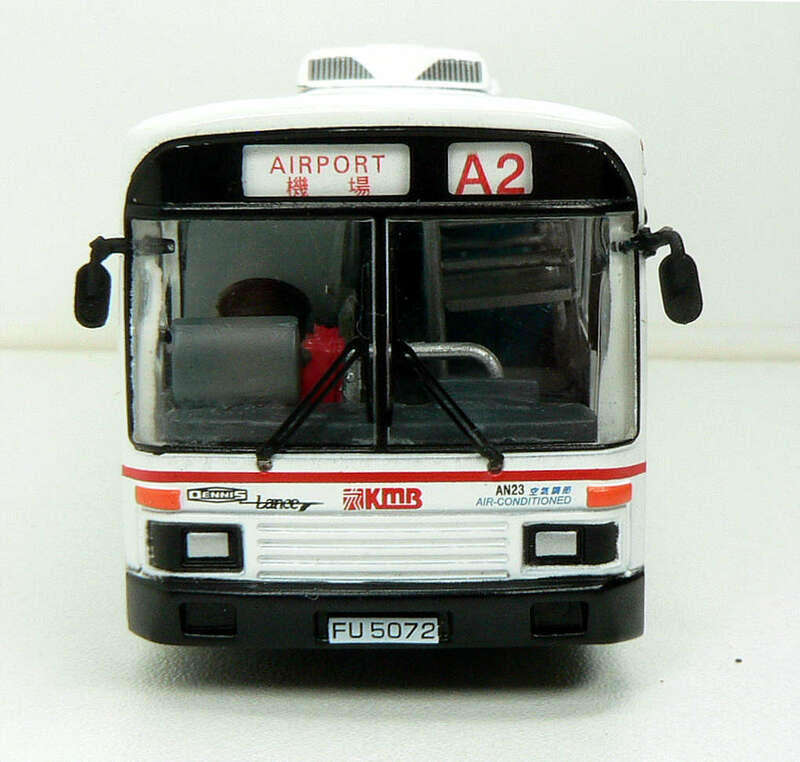 Of the twenty-four buses twelve were fitted with a luggage rack to operate on the Kai Tak Airport Airbus route A2 and A3. 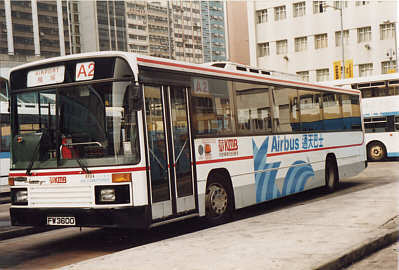 The remaining twelve were mainly used on New Territory and Cross Harbour routes 110 and 273. AN23 entered service in October 1993.